Public viewing links are handy when you need to show your survey or the results to people who don’t have credentials to Surveypal (e.g. clients, colleagues etc.). The link to preview the survey form can be found from the front page after you have selected the survey. See and scroll the survey information section on the bottom half of the screen to get the link. Copy the link and send from your own email to whoever you wish to show the survey form to. Please be aware that this is not the actual survey link with which you can collect responses! The preview link allows to test the survey form as it would be the real survey but the responses are not registered! 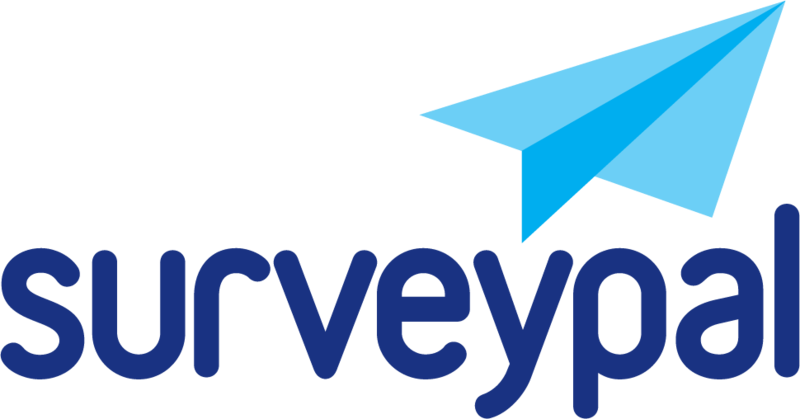 The survey shared access means a link through which the survey form and the survey results can be looked at by those who are not Surveypal users. The view of survey draft is opened to the preview view in the tool and the viewers can leave comments. The view of a launched survey is opened to the Analyze view. The link must be sent separately e.g. from your own email to the viewers. Never copy the shared access link from the browser address field. The link changes if you open it to see how the view looks. Most common reason for the link not to work is that it has not been pasted as a whole in to the browser. Or the link has snapped in two lines when sending it via email. Ask the user of the link to check that the whole link is copied or is clickable. In case the link has snapped, the user of the link will be redirected to Surveypal login page. After enabling the shared access you can get the link again from the survey information section. You can disable the shared access with the same steps as you set it on. If you use the shared access view link on survey draft and later launch the survey, the same shared access view link shows the analyze view of the survey! Be sure to disable the access view link if you don’t wish to show the results. How do I edit survey background?